Register your team of 4 now! This event is to help raise money for the “Power Pack Program” at New Hope Elementary. The power pack program provides children food that are at or under the poverty level. This program sends packs of food home with kids on weekends, holidays, and over the summer so that they never have to go without a meal. -Each player will have 2 mulligans that can be used anywhere on the course (except on the Par 3 contest, Long Drive, and any other On Course Contest). Each player will also have a red tee. Ladies can move up to the 200 yard marker for their forward tee. -All USGA rules apply; Except for Local Rules on Scorecard, they will take precedence. -You can move the ball within one club length in your own fairway without changing condition. You may NOT move the ball to a putting surface. -Register your team of 4 now! $75.00 per player includes lunch and dinner, tournament entry, mulligans, hole in one contest, scratch off card contest, and prizes. 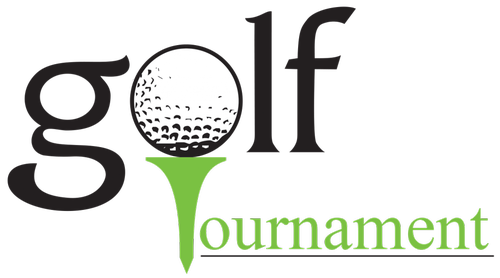 Any questions or if you are interested in a sponsorship opportunity, contact Matt Deitz at 919-923-2375 or email him at hoccocgolftournament@gmail.com.